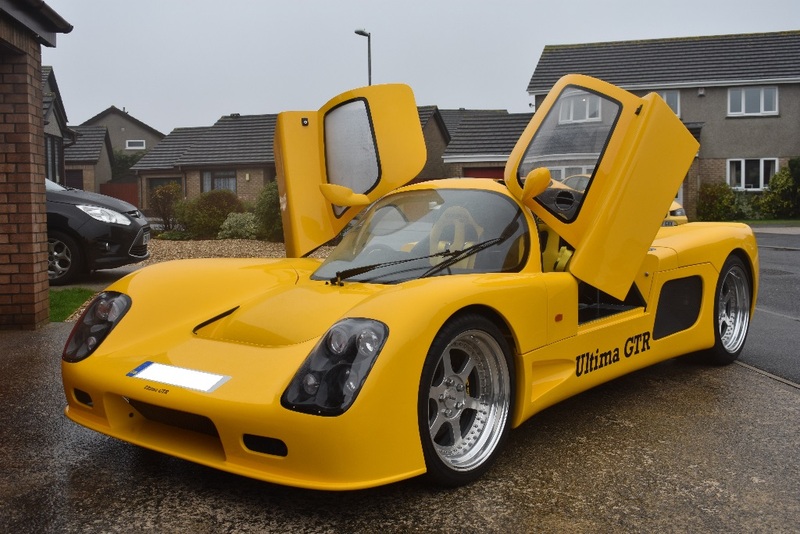 Ultima produced the GTR until 2015. 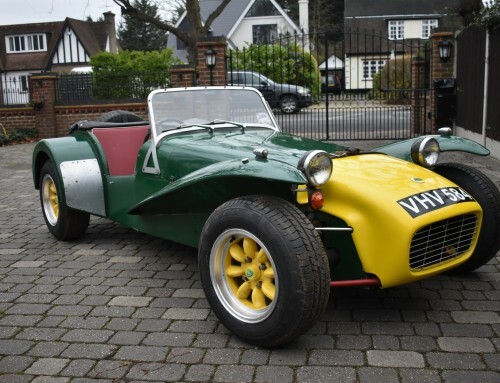 It is a mid-engined rear wheel drive supercar with a steel space frame chassis. 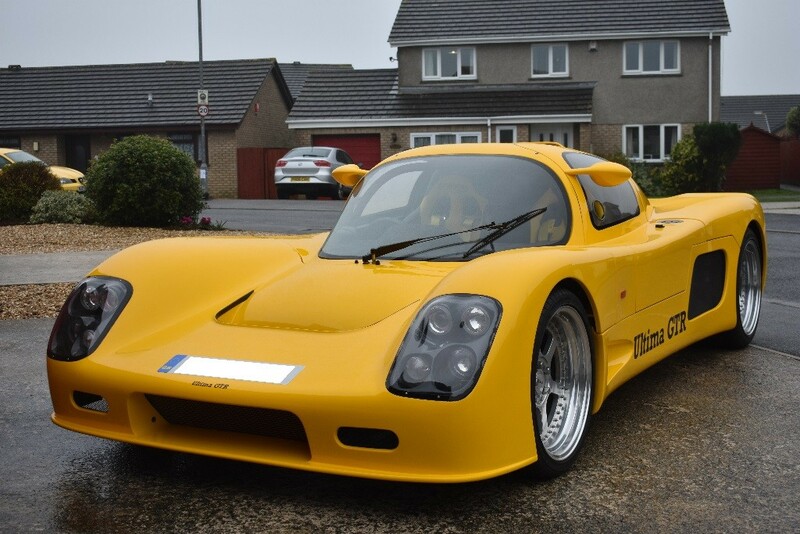 An Ultima GTR was taken around the Top Gear test track lapping at 1 minute 12.8 seconds, which was at least 1 second faster than all other times listed on the Top Gear Power Board at the time. 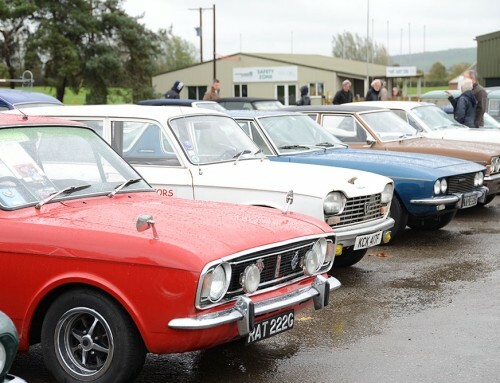 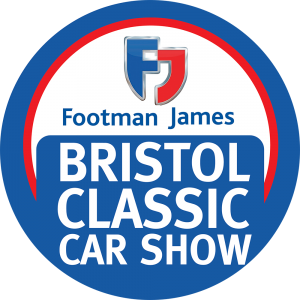 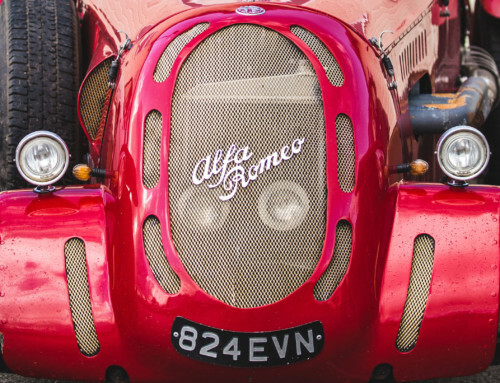 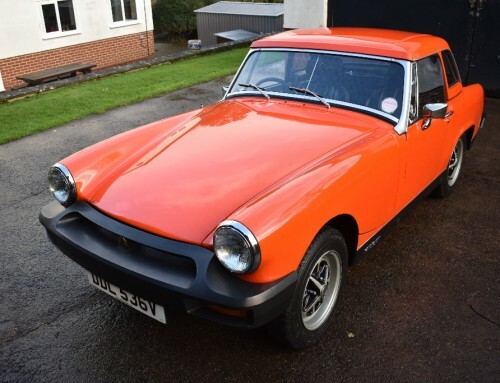 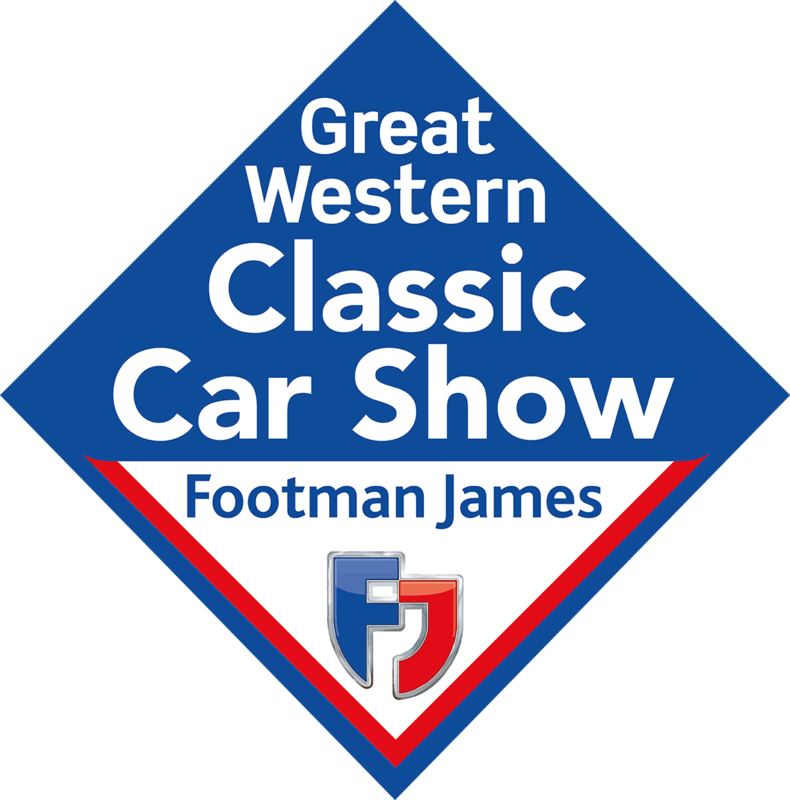 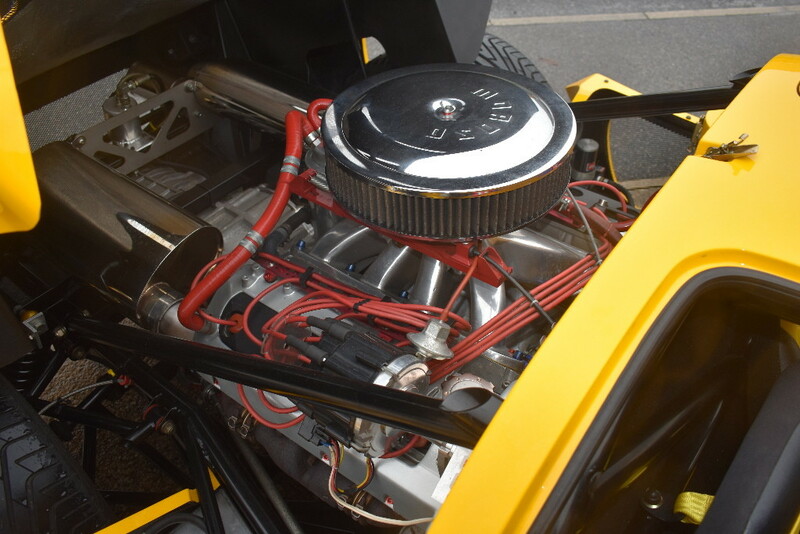 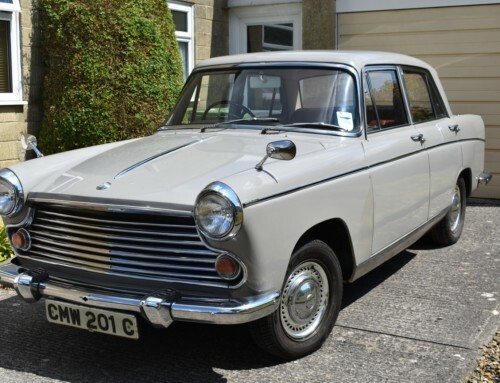 The owner, a long-standing Charterhouse client in Cornwall, has also restored other cars over the decades. 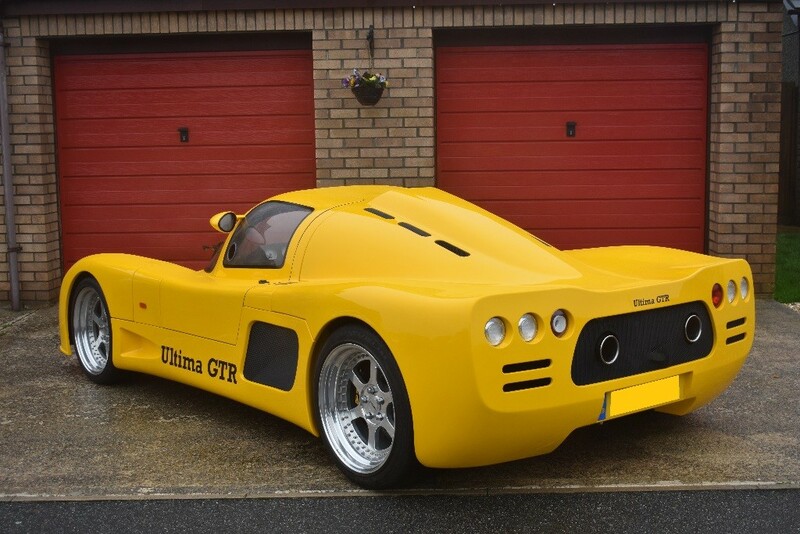 However, he has suffered from a few health problems more recently and having covered less than 400 miles since the Ultima’s completion in 2013, has decided now is the right time to auction his pride and joy with this supercar estimated to sell for £50,000-55,000.